2011 was a very busy year for LTC. We taught over 7000 students in London, Brighton and Eastbourne and welcomed over 250 study-tour groups from around the world. We also relocated our London school to a larger modernised building in Ealing, West London. 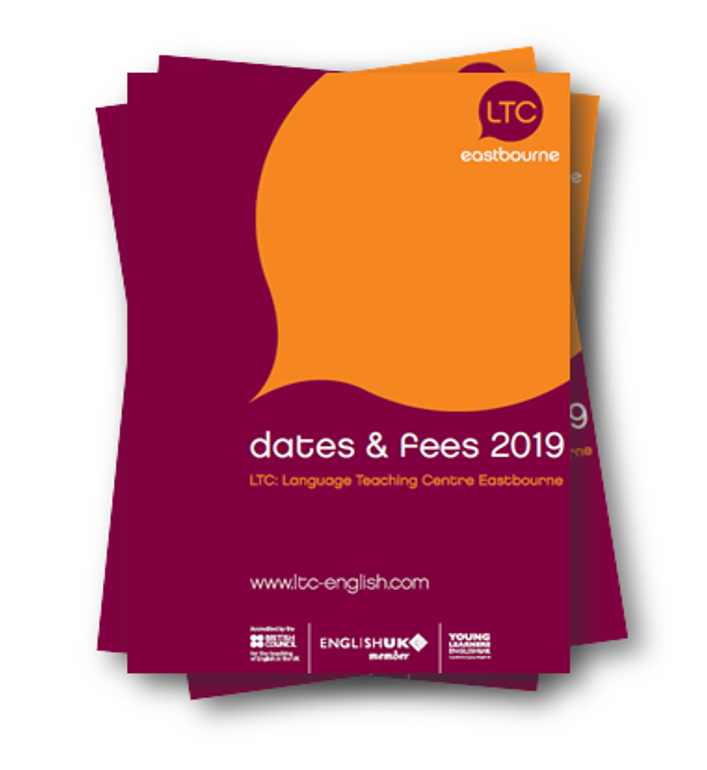 You can find our more about London’s courses, including its new afternoon general English courses and part time classes on this website. 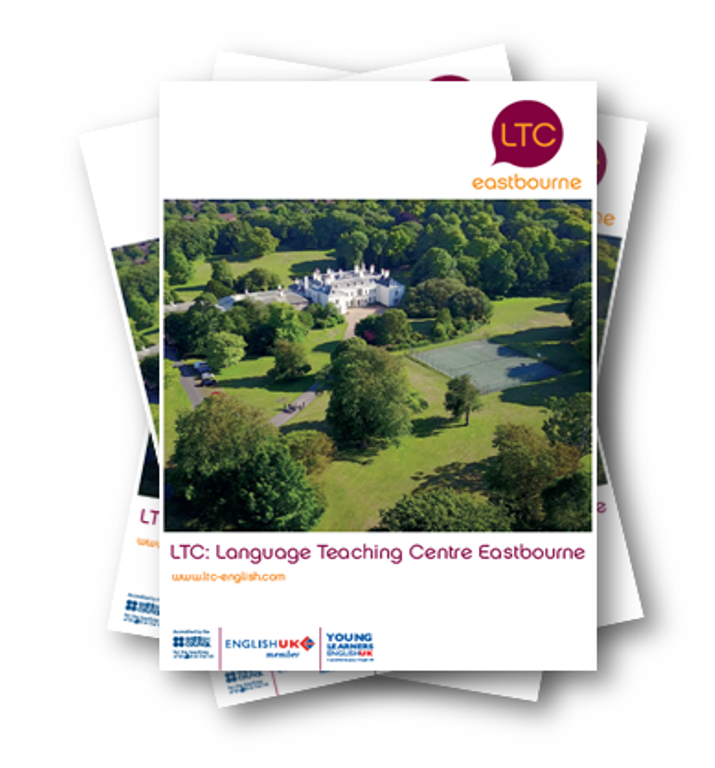 2012 will move the focus to LTC Brighton, which is undergoing a makeover for its 40th birthday. The school first opened its doors as an Inlingua school in 1972. We don’t know how many students have been taught at Portland Road in 40 years but a conservative estimate would be 50,000, probably many many more. In the meantime, you can find our 2012 course and price information on this website.